You are currently browsing the tag archive for the ‘Green Building’ tag. 2. 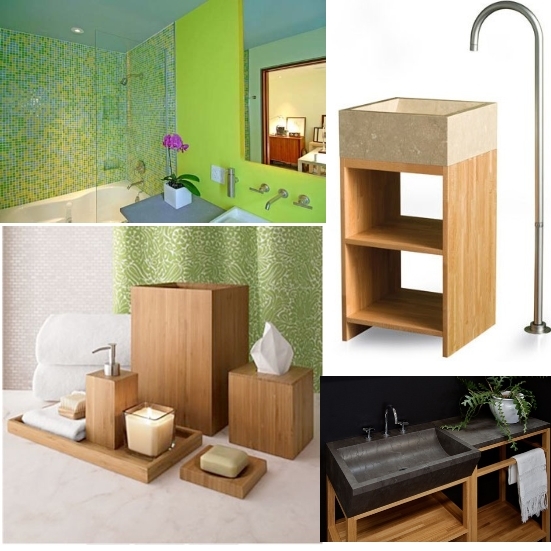 Environmentally conscious products- these may include energy efficient products,etc. For more information please visit vithouse.com. Shutting off the lights and turning off the water are simple ways to save money and “go green.” But an increasing number of homeowners are taking it a step further. When Jon Langford built his Anglo Caribbean white stucco home in Davidson two years ago, he tried to incorporate technologies that would maintain comfortable temperatures as efficiently as possible. Click here to view the entire article or visit Urban Home Magazine’s website to learn more about the EnergyOne of the Carolinas. Call EnergyOne of the Carolinas at 704-504-5635, visit www.energyonecarolinas.com or stop by 1038 Culp Rd., Ste. Murphy beds sure aren’t what they used to be. See for yourself at Closet and Storage Concepts, well – that is if you can find them in their newly styled disguises. Today’s Murphy bed is virtually undetectable in entertainment-center designs surrounded by cabinets often taking up an entire wall. 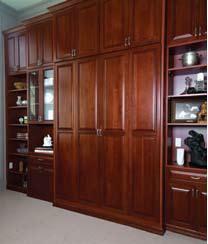 By definition, a Murphy bed folds or swings into a cabinet or closet for concealment. These days, innovation has almost made you resist hiding them because when the bed is out, it’s a beautiful piece, and folded up, it’s even more striking. Click here to view the entire article or visit Urban Home Magazine’s website to learn more about the Closet and Storage Concepts. For more information on Closet and Storage Concepts, call 704-525-6515 or 1-888-THE-CLOSET (849-2567), or visit them at 635 Pressley Road, Suite H, and www.closetandstorageconcepts.com. If you are looking for one of the ultimate “green” technologies to heat and cool your home, look no further than the Earth. Water furnace geothermal heating and cooling systems use the constant temperature of the Earth as an energy source to heat and cool your home. Ross and Witmer, one of Charlotte’s premier heating and cooling firms, is a pioneer in the installation of this cutting edge technology. 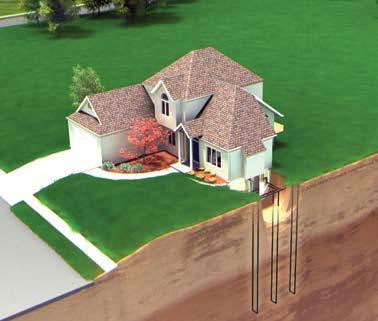 “Geothermal heat pumps are able to tap into the free energy source that lies right below the Earth’s surface,” said Clay Phillips, the company president. “They are similar to ordinary heat pumps but use the ground instead of outside air to provide heating, air conditioning and, in most cases, an added benefit of free hot water. 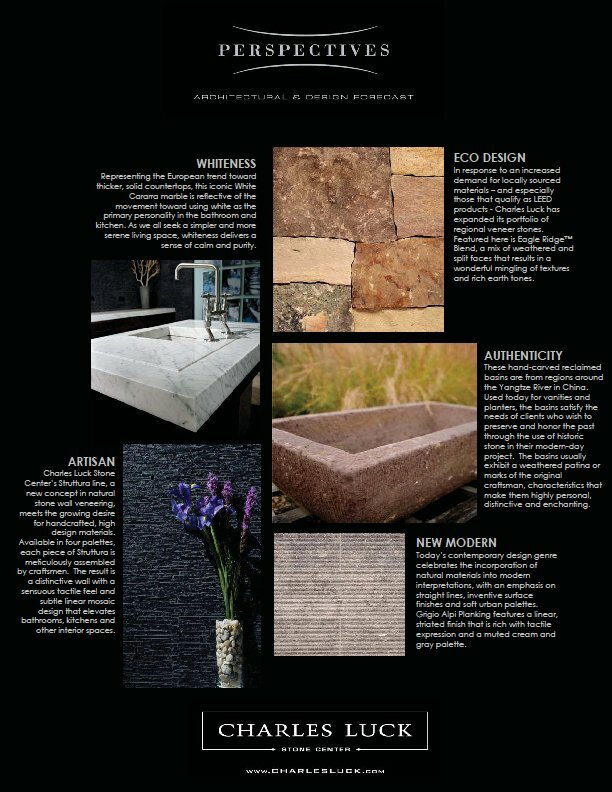 Click here to view the entire article or visit Urban Home Magazine’s website to learn more about Ross and Witmer. For more information, contact Ross and Witmer at 704-392-6188. Does Building a Green Home Impact Its Resale Value? 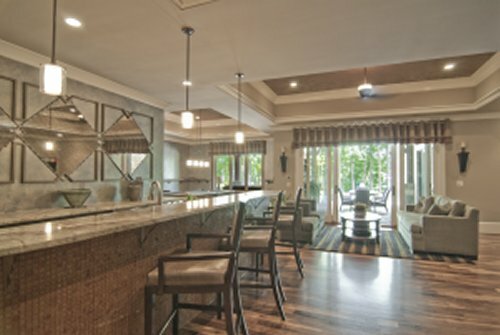 Kevin Holdridge is a residential designer in Charlotte, North Carolina. He is a member of the American Institute of Building Designers, among other organizations, and owns his own residential design firm, KDH Residential Designs. Here, he shares his knowledge about how having a certified green home will impact your resale price. Building a home that receives green certification will often be more expensive in upfront costs, but that same certification can also boost the home’s value if the owners ever decide to sell. So there are some definite pros and cons to going in that direction with a new construction home. With the way that the housing market is there right now, a lot of unsold inventory is on the market. So if you are a homeowner who wants to build a house and sell it faster, then having a green certification is going to put you heads and tails in front of everyone else trying to sell a similarly priced home without any green technology. If I was a potential buyer in the market to purchase a new house, and two similar properties were for sale, I would definitely check to see if either one was built with any energy-efficient materials. And so, and if I discovered that one of the two homes was built normally and one was built with a green certification, then I personally would definitely go with the home that came with the certification. This is especially true if the homeowner was able to prove that energy-efficient materials and appliances would actually be able to save me money on my electrical bills or my water bill every month. In that case, I would definitely choose the green house above the non-green one, even if it was a little more expensive. Not only does buying an environmentally conscious home with green certification become a moral issue for some people, but it can also be a financial issue. If people think they can do something good for the environment — like buying a “green” home — while also saving money on utilities and home maintenance fees at the same time, then there is a major bonus which will make it much easier to sell your home to a buyer. What oftentimes happens when people are building a home is that they get caught up in how much their mortgage will cost each month and how much they are going to be paying. But when you look at the actual figures that make up a monthly budget, the amount you pay in maintenance and utilities is actually quite a bit more than most people expect, especially during the hot summer or cold winter months. The biggest investment a homeowner is making in his house, then, is actually in agreeing to pay for the maintenance of it. Utility bills, yard maintenance costs, irrigation systems, water bills — these things all add up when you look at them over a 50-year period. In fact, over a period of 50 years or more, the costs that a person has paid in maintenance fees and bills on a regular home is outstanding. If you add those numbers up, it will make your mortgage look small in comparison. That is why it can be such a benefit to buy a high performing house. If your house costs less to maintain — thanks to the installation of energy efficient materials and energy-efficient building techniques that were used — then that will greatly boost the value in the long run and reduce the costs that you pay in maintenance and bills each month. Despite that fact, though, the main reason people still get green homes built right now is as a way to do something good for the environment. But at the very least, the good news is that these homeowners also have the peace of mind in knowing that they are not wasting their money by installing a few slightly more costly fixtures and materials during the construction phase of their home. Because in the long run, doing so can definitely boost the overall value of their house. Green Building means something different to everyone you ask about the subject. I have listened to a lot of people that perceive themselves as the foremost experts in the field. I have spent countless hours in Green Building classes and Green Builder Council meetings. I have read a number of books on Green Building and related subjects. I have received my Certified Green Professional certificate. There is now a television station devoted to Green Building on my satellite provider called Planet Green TV. There are infinite websites on the subject, countless discussion groups on professional networking websites, various companies selling green this and green that. The green buzz has become overwhelming. People are acting as if this is something new. Green Building practices have been utilized since the energy crisis in the 1970’s. Don’t believe me. Have you ever seen an old big bulky solar panel on a small bungalow house? Have you ever heard of a geo-thermal heat pump or double paned low-e windows? 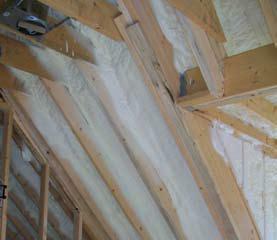 We have been using engineered floor systems (wood I-Joists) for over 10 years now in my southeast market. This gets back to Einstein’s theory of relativity. Green building has always been around us. Building science is not new; we just never realized it was there. It was never brought to the forefront until the world was hit with a struggling economy and outrageous fuel prices. Everything is relative. If you were building quality, tight, energy efficient homes you just called it a quality home. Granted this Green Building push has increased the quality of homes built by companies that prior only abided by the local building codes. For the most part quality builders have to change what they are doing very little to get a gold certified green home, besides the additional paperwork, third party inspections and the fees associated with both. To me the most important thing to consider when building a green home is framing the home as tight as possible. 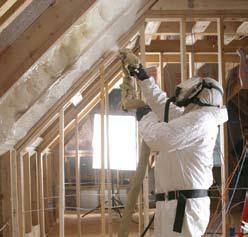 This will allow the HVAC contractor to better efficiently control the indoor air quality. After all in the whole scheme of things it is the next fifty years of energy usage after your home is built that matter the most. Energy consumption is the most expensive and can be the sole greenest item in the house. I’ll take a solar hot water tank over bamboo floors any day of the week. Not to discredit green building materials because there are a plethora of new things on the market today. Technology for building materials only keeps getting better, faster, and more ecological, but being green starts with personal strides to reduce energy consumption. Think about easy things you can do to save energy. Things that may seem small and trivial will have a snowball effect and accumulate over time. Simple things like unplugging televisions and alarm clocks in rooms that get seldom use or unplugging phone chargers when not in use can lower electrical usage. Changing out all of your light bulbs to compact fluorescent lights will save energy. Turning off lights or installing dimmer switches are good ways to save energy. Walking or riding a bike to the park instead of driving and recycling bottles, cans and paper save energy. Creating compost for organic waste and reducing the amount of garbage you create all save energy in some way. Before you start thinking about green building you need to alter your lifestyle ever so slightly and start thinking about how you can consume less energy and create less waste. Create a snowball effect. Think about ways to consume less to enhance your green technology. For example, save 10% less water by consciously taking a shorter shower now. When you build your house install a low flow shower head that will reduce 20% of your water usage on top of 10% you are accustomed to saving by taking shorter showers. Being green is a lifestyle change. It’s not just purchasing green technology or building an energy efficient home. The house is a system. The people living in the house are part of the system, consuming energy, using the HVAC, turning on lights, opening doors and windows. Does it make sense to build an air tight house and keep all of the windows and doors open while the air conditioner is running? No. Truly being green means using the new technology, building science and energy systems to the best and most efficient ability possible. THE BEST OF GREEN DESIGN: LivingHomes prefabricates houses with nontoxic materials, making for healthy shelters — both outside and in. 1. WALLS Western red cedar paneling by Eco-Lumber Co-op comes from forests that have been certified as responsibly managed. 2. LIGHTING Recessed LED lights by Permlight draw 33 percent less electricity than already thrifty compact fluorescents. 3. REFRIGERATOR Bosch’s Evolution 800 refrigerator is 16 percent more energy-efficient than federal energy-use standards require. 4. HEATING Radiant heating tubes—fed by an Apricus solar water heating collector on the roof—snake through concrete floors, warming the home’s interior. 5. FLOOR Cork planking from Natural Cork is milled from naturally regenerating tree bark and contains no formaldehyde. For additional information visit southernaccents.com. from Coastal Living :: The next big thing in architecture is right-size living. That means using money-saving, environmentally sound materials to build a smaller but savvier house in which no square inch is squandered yet luxuries still abound. The 2009 Idea Cottage shows you how to achieve high style in a compact space. To read more click here.